For Sale in Chelmsford for Asking Price £10,000. A single garage with parking to the front. 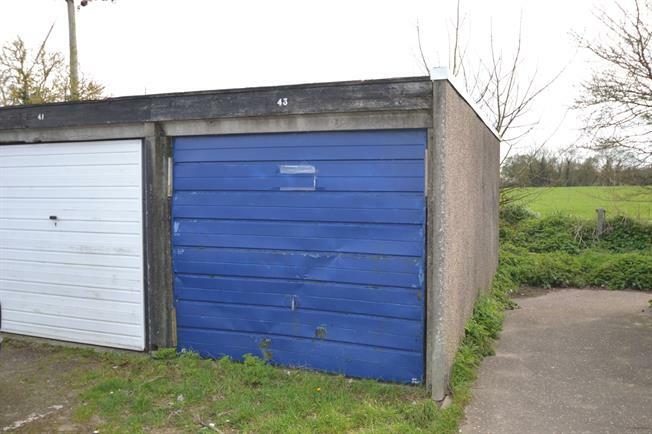 The garage is located in a block of five to the rear of Gardeners, Great Baddow.